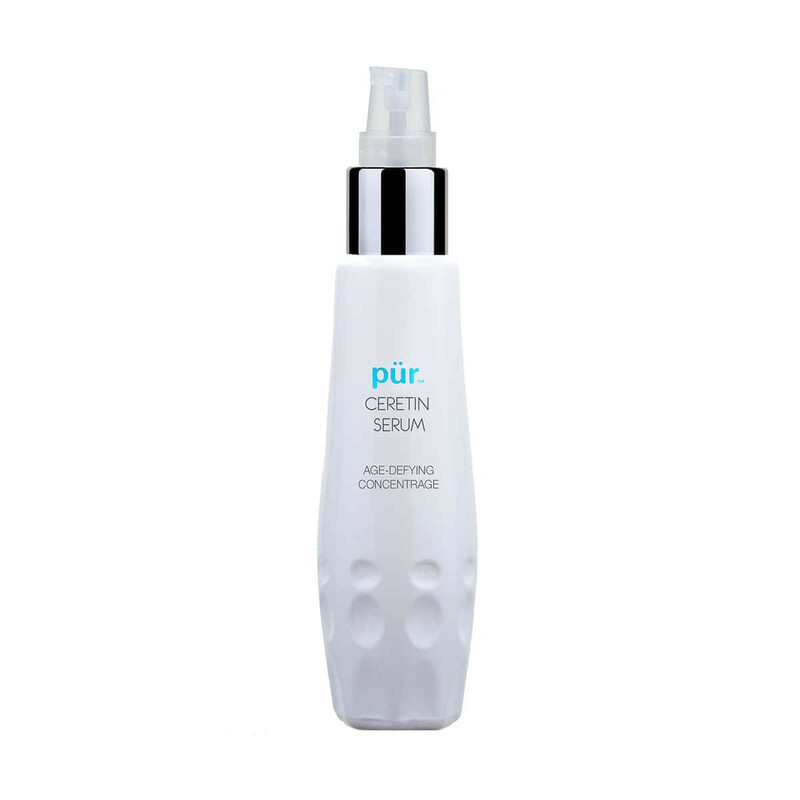 When PÜR introduced its proprietary Ceretin Complex to its mineral makeup formulas, it changed the beauty game forever. Now, the same anti-aging complex that revolutionized our complexion line is finally available as a highly concentrated serum. 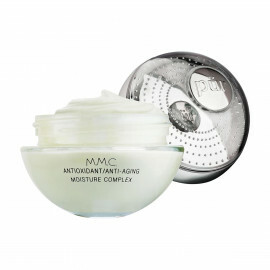 Use it as a brightening serum, moisturizing serum and an anti-aging serum – it can do it all! Apply a pea-sized amount after cleansing to dry skin. Follow with appropriate moisturizer. After: Prep skin with Ceretin Serum. Use the Liquid Chisel Brush to apply HydraFluid Water Serum Foundation all over the face and set it with 4-in-1 Pressed Mineral Powder. Use Disappearing Ink 4-in-1 Face Concealer and the Blurring Concealer Brush to conceal under eye circles. Sweep Universal Marble Powder in Spice over cheeks. Use Browder to fill in brows. Sweep Devoted from the Au Naturel Eye Shadow Palette all over the lid. Coat lashes with Fully Charged Mascara. I love it, I love it, I love it, I love it. I’d love to get some coupons for it in the future. Thank you so much for making a great product! Love, love, love! Has noticeably lessen the fine lines around my mouth! I am getting compliments about how great my skin is looking. I switched my entire skincare (and makeup) routine over to PÜR recently and I have seen a massive improvement in my skin. I have had acne for 15 years and I have been healing it internally for six months now, but the thing that really kicked it into gear topically was switching to these products. 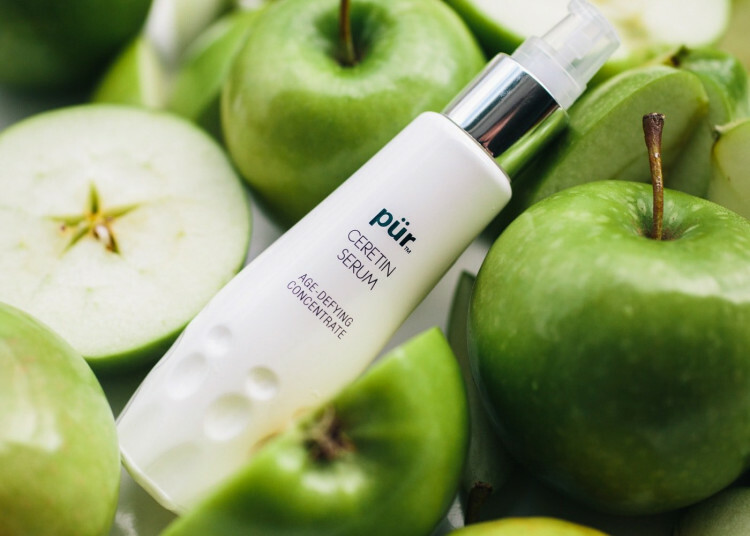 The Ceretin Serum specifically has made a noticeable difference on my hyperpigmentation and acne scars! I use it at night after cleansing and it feels very light on my skin, I follow it up with the gel to water moisturizer and this combination is magic! I’m very happy I found these products! My skin has never been softer. I use it twice a day, morning and night and my skin is incredibly softer and wrinkles are visibly reduced. I totally recommend this product! I’ve used this daily since I bought it and my skin feels so soft! Goes on smoothly and feels great! Haven't used it long enough to see a major difference but will continue with it as I love the feel. Plan on getting more! I really like the way this serum feels on my skin. I've been using it for a few weeks, and my skin is softer and smoother than before. It's a good product. I've been wanting to try this serum for awhile and I'm so glad I did! It's smooth and silky going on my skin and my face glows afterwards. I've been using it daily for two weeks and haven't had any breakouts or negative reactions to the product. It's very moisturizing, I've started just layering on a couple pumps of the serum under sunscreen and skipping moisturizer. It's cold and windy outside most days but my face doesn't feel dry at all. Just soft! Since I started to use it, I had been feeling the change in my skin. This is the better product that I had used. Just starting my 2nd bottle & have really noticed a difference making it worth the cost. I use it 2xdaily and its lasted about 4 months. It goes on best when skin is slightly damp, 1 pump for face & one for neck / chest & apply mmc moisture complex over it after letting it absorb. I also do tone it up eye serum in am and the eye firming cream pm. A tiny bit goes a long way of all the facial cleaning & moisturizing products I have ordered. This product is amazing. It smooths lines and leaves skin feeling soft and smooth. Results are recognized within a week. This serum has made my skin feel smoother over time (and I've only been using it for 2 weeks). My complexion has become more even already as well. The only con is that, to me, it smells weird - but I can get over that for what it's doing for my skin. I have only used this for a short period of time. I canât tell any difference yet in my skin. Itâs easy to get out the tube and feels good on my skin. I hope to see some results soon. Love how beautiful my skin is after using this product! A product with proven results. Just love it! I love this stuff. It goes into my skin so quickly and stays. I love the way it feels and smells. I've been using this for 6 months and I must say that ive tried MANY other products, including Estee Lauderand Lancome, it beats them triple. I use morning and night for maximum results and I get it. I can now Not wear foundation and feel completely comfortable about it. It has evened out my skin tone, got rid of small wrinkles and my face has a younger, firmer look with a touch of glow. Ive had many compliments on my skin. And another plus is a little goes a long way. buy it! I love this product! I use it on my neck and upper chest every evening. other products over the years have done nothing for me.I just finished my 1st bottle and am buying 2 more so i'll not run out. I use this product every day before putting on my makeup. The all in one skin treatment targets all major skin issues, wrinkles, uneven skin tone, hydration, pore size, and even breakouts! And still great for sensetive skin!